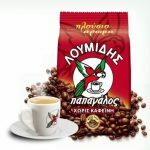 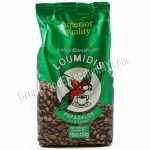 Laiko coffee has been a Cyprus tradition for decades. 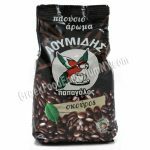 With is it’s rich flavor and strong aroma it will become a delightful everyday habit. 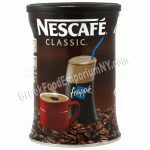 Measure one semi-tasse cup of cold water into a narrow-necked coffee pot. 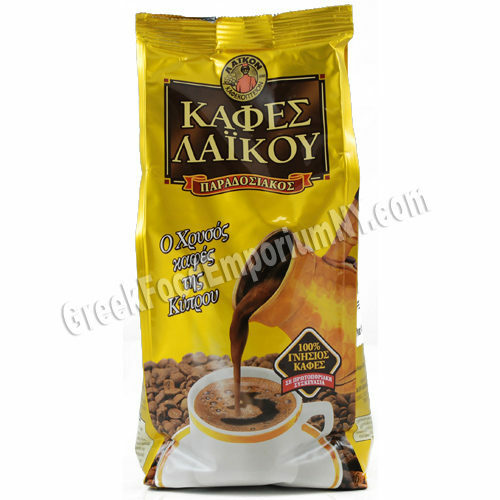 Add one teaspoonful of Greek coffee and sugar to taste and Stir well. Remove from heat as coffee begins to rise and pour into semi-tasse cups, dividing the foam equally between each cup. 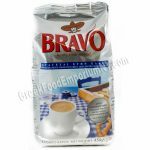 Coffee should not be stirred once it has been poured.